"IT IS IMPOSSIBLE NOT TO BE ASTONISHED BY INDIA. 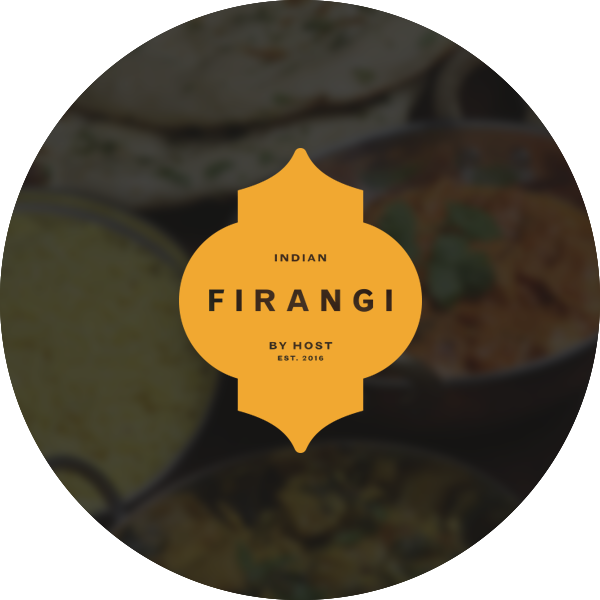 NOWHERE ON EARTH DOES HUMANITY PRESENT ITSELF IN SUCH A DIZZYING, CREATIVE BURST OF CULTURES AND RELIGIONS, RACES AND TONGUES"
Firangi will be an experiment as to what an indian gastrobar can be. 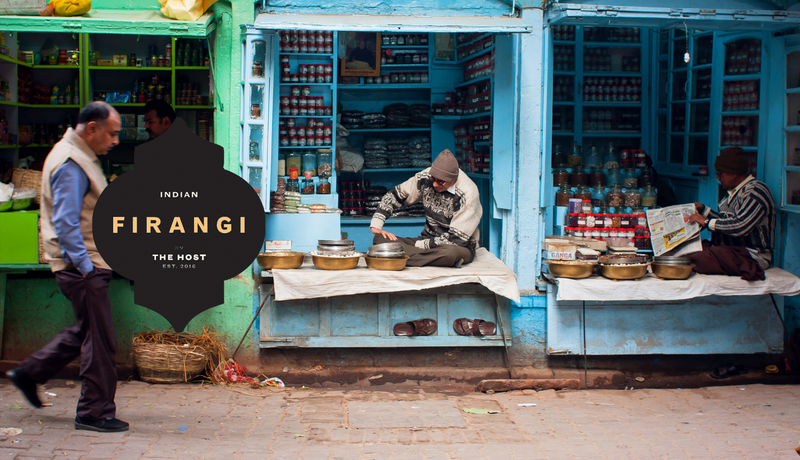 The vision will be seen through nostalgic memories of indian cuisine and culture. The idea is to take people who miss home, back to india, and to the others that have never been – even more reason to go. You can now order our food online and pick it up without any wait time. Daal, vegetable of the day, paneer subzi, rice & bread. Lamb sliders with pickled cabbage and raita. Paneer Tikka Masala Wrap in romali roti. Marinated Lamb cooked with Rice. Chicken tikka masala wrap in romali roti. Tandoori Chicken on smoking charcoal. Chettinad masala on a bed of upma. Sign up to our monthly newsletter and enjoy our exclusive offers, special menus, recipes, and private events.